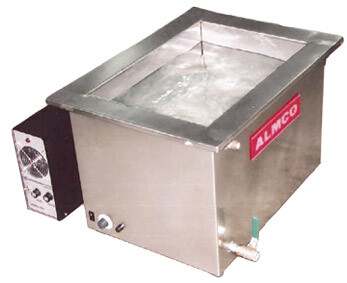 When having the best cleaning power available matters to your process you need an ultrasonic parts washer. Using sound waves in liquid creates unparalleled agitation in and around parts - even in the smallest areas. When ultrasonic agitation is combined with the right solvent for the job the result is incredibly clean parts. With the KT-8500, not only do you get the best, most thorough, cleaning power available, you get an American made environmentally friendly parts washer capable of a wide variety of applications.